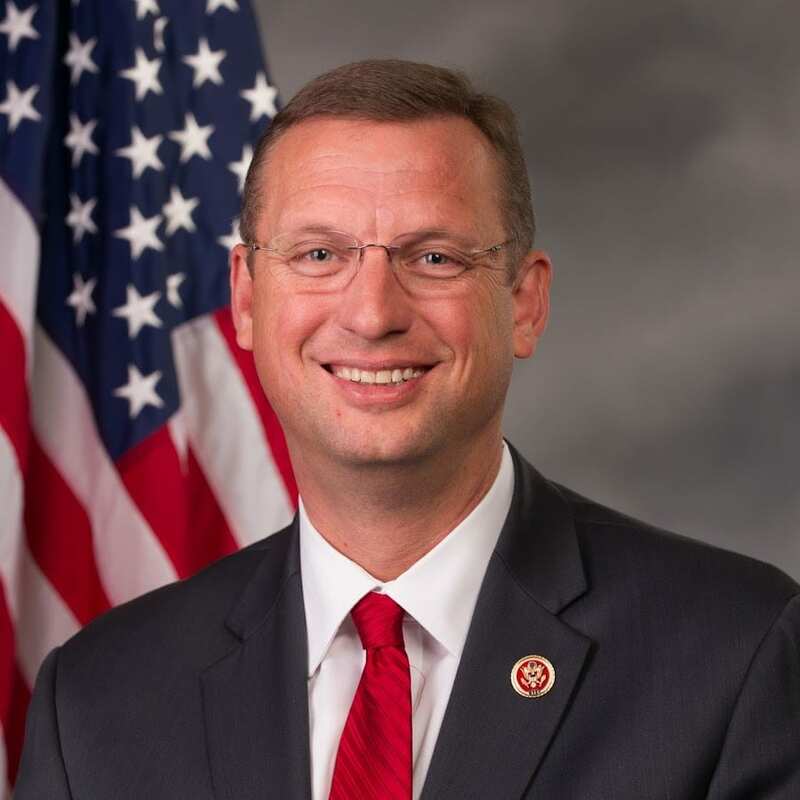 GAINESVILLE, Ga. — Bernard “Bernie” Fontaine, Mike Scupin, Roger Fitzpatrick and Dr. Paul Broun are the challengers to 9th District Congressman Doug Collins in the May 24 Republican primary. Thursday night they were featured speakers at the Lanier Tea Party Patriots (LTPP) meeting. Fontaine is a Vietnam Veteran and retired Georgia National Guard Brigadier General who holds a bachelor’s degree in public administration and master’s degree in business from Brenau University. He sits on the Board of Directors for NASCAR and is a firefighter in Jasper and Union counties. Fontaine says, “The federal government is a runaway freight train. The president is taking over and Congress is inert. Obviously things have to change.” Fontaine said his campaign will focus on improving the local and national economy, addressing the nation’s debt and regulatory overreach. 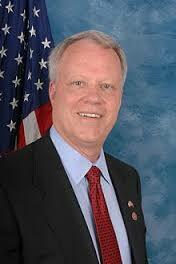 Dr. Paul Broun is the former 10th District Congressman who recently moved to Habersham County. He was commissioned as a medical officer and, in 2012, was deployed to Afghanistan to serve wounded soldiers there. Michelle Hall, a candidate for Hall County Superior Court Judge, John Williamson, who is challenging Dist. 51 State Senator Steve Gooch, and Lucretia Hughes, a candidate for state representative in Dist. 116, also attended last night’s meeting.